As home prices rise and the inventory of homes for sale shrinks, homebuyers realize that they have to adapt to a market in which sellers call the shots. Unlike shoppers at a high-end store, homebuyers in hot markets may need more than just money to get what they want. They must give sellers enough reasons to pick their offer over offers from other bidders. Get the seller to like you: Letting the seller know why you want to live in the property they once called home improves your chances of winning a bid. An old-fashioned letter can help by letting the seller know that you have some things in common. It’s the human factor. If you are not sure what to write the seller, just speak from the heart. Quick inspections and no repairs needed: When you have competition, don’t ask the seller to give you 15 days to inspect the home. You usually only need five days to get an inspector there. Some buyers will go as far as doing the inspection right away, before submitting the contract, so that the offer is not contingent on inspection. Another way to make your offer more attractive, while ensuring that you have enough time to get a property inspection done, is to have an “as is” inspection contingency. Make non-contingent offers: Home purchase contracts normally are contingent on financing and appraisal giving home buyers the right to get their deposits back if they can’t finance the home or the appraisal doesn’t support the purchase price. For homebuyers who are getting a mortgage, waiving one or both contingencies can improve their chances when competing with cash buyers. But this is risky. You must get completely approved, and work with a lender who can deliver, someone you trust in order to minimize the risk. If the house doesn’t appraise for the purchase price, the buyer has to pay for the difference in cash because the lender will only finance based on the appraisal value. This is only a fit for those who can afford the gamble and are determined to get the house, even if that means overpaying. Escalate your offer: Many buyers think they can save their highest and best offer for the end, when the seller presents a counteroffer. 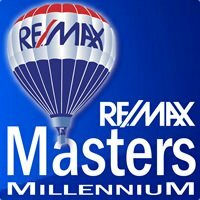 But sellers can simply accept the highest offer and reject the other offers without further negotiations. 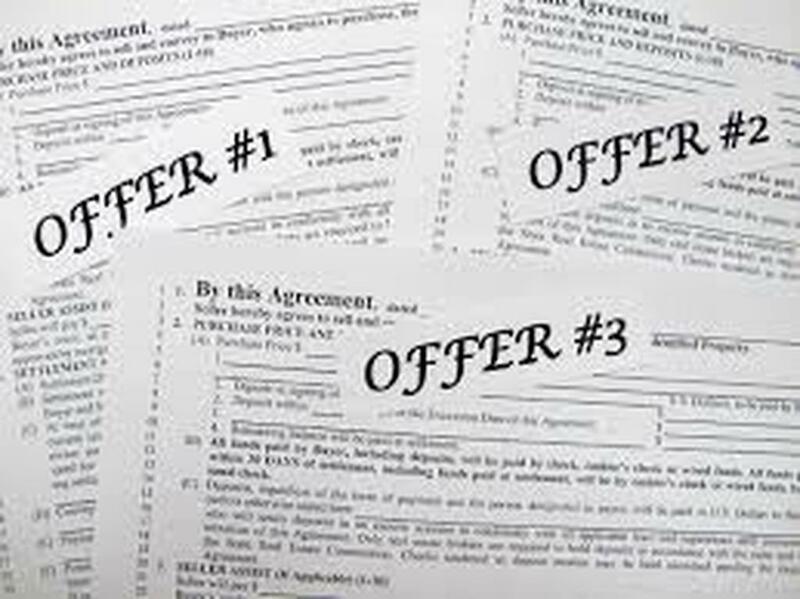 One way to get your offer to stay in the game is to add an escalation clause to your offer. An example is to go in and offer the full price with an escalation element of X-number of dollars up to whatever amount you determine. It’s a safer way to make your offer stand out by letting the seller know you are willing to pay more for the house without the risk of offering more than what is needed to get a contract. sellers prefer buyers who are pre-approved for a conventional mortgage instead of a Federal Housing Administration loan.